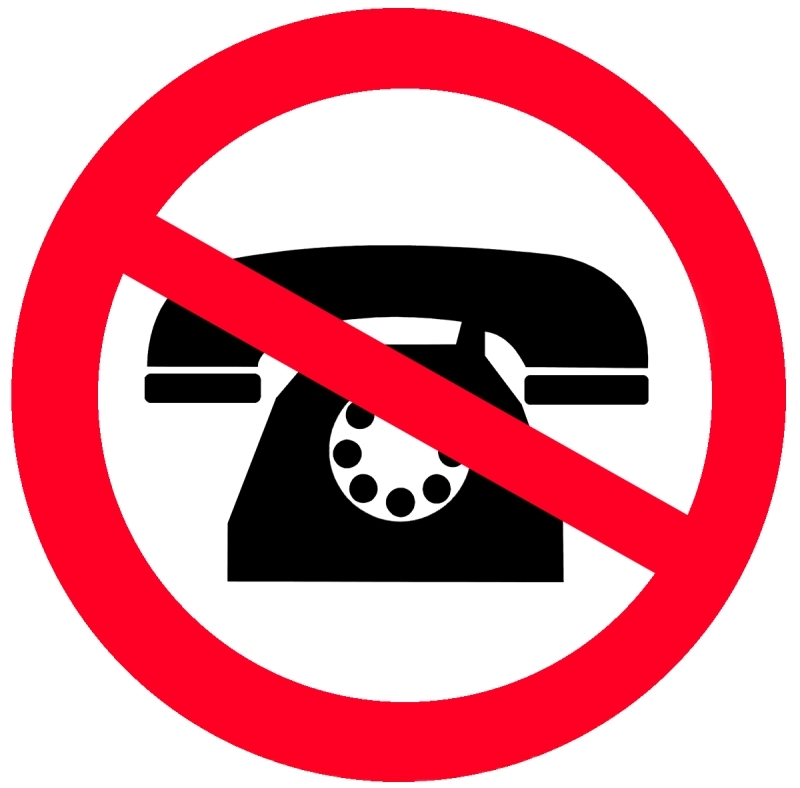 REMINDER: Between Nov. 29 and Dec. 3, the ACCA office will be in the process of relocating, which means Association phone services will be down and staff email access will be limited. Effective Dec. 3, the ACCA’s new physical address will be 2 North Jackson Street, Montgomery, AL 36104. Please contact the ACCA office with any advance questions or concerns. County leaders from across the state will take over Montgomery next week as they come together to become better informed and, consequently, serve as better leaders through participation in three county government educational events. Will you be present? View the agendas and register for these events by clicking on the links provided below. Attention, County Administrators! 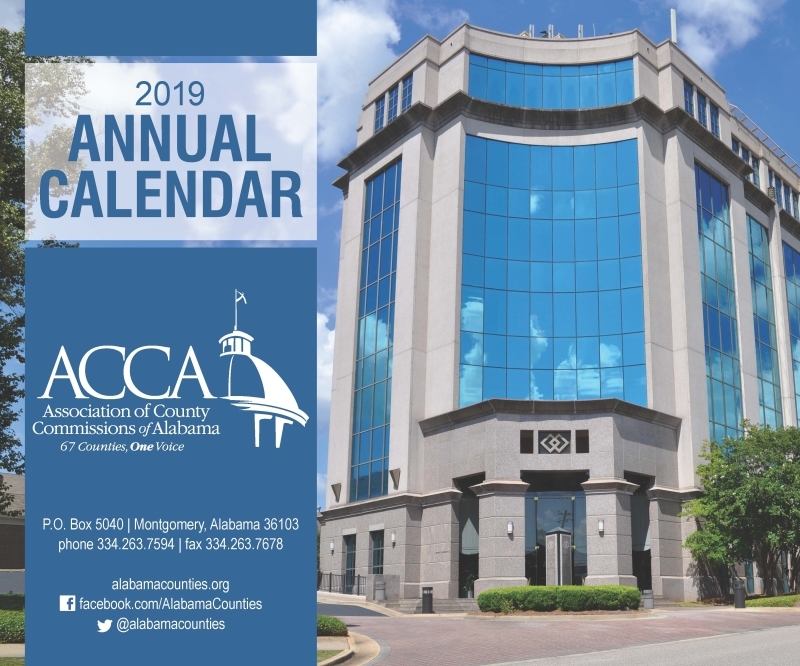 The ACCA 2019 Calendar will be hot off the press and available for pickup at the upcoming Legislative Conference. 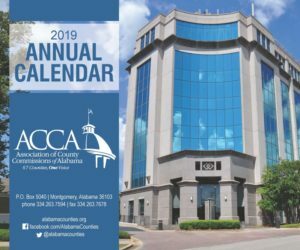 While in Montgomery, be sure to stop by the registration desk (or send a county representative on your behalf) to obtain your county’s copies of the 2019 Calendar. 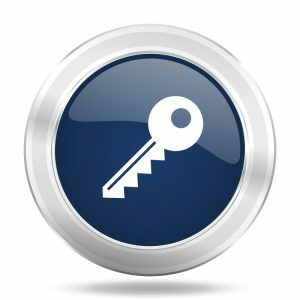 Calling all County Leaders! The start of our 2019 District Meetings is now less than 2 months away! Our success at the Statehouse in 2019 will be directly linked to your participation in these meetings, so be sure to register today for the meeting date and location most convenient to you. 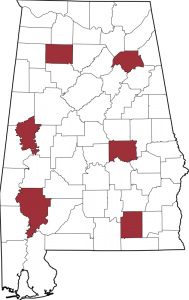 Alabama Counties were recently honored with the 2018 Alabama PALS Partnership Award for their work with the “Don’t Drop It On Alabama” Statewide Spring Cleanup, which has enabled counties to become involved in and take ownership of their respective litter cleanups and litter prevention programs. 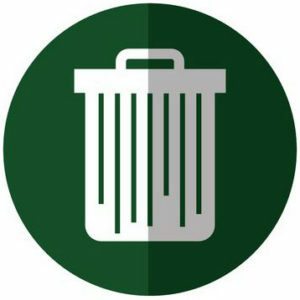 This past year, a record-breaking 65 counties participated in the Spring Cleanup. County leaders are encouraged to keep up the good work and stay on the lookout for details on this year’s county-specific awards, as well as collected litter totals for 2018.